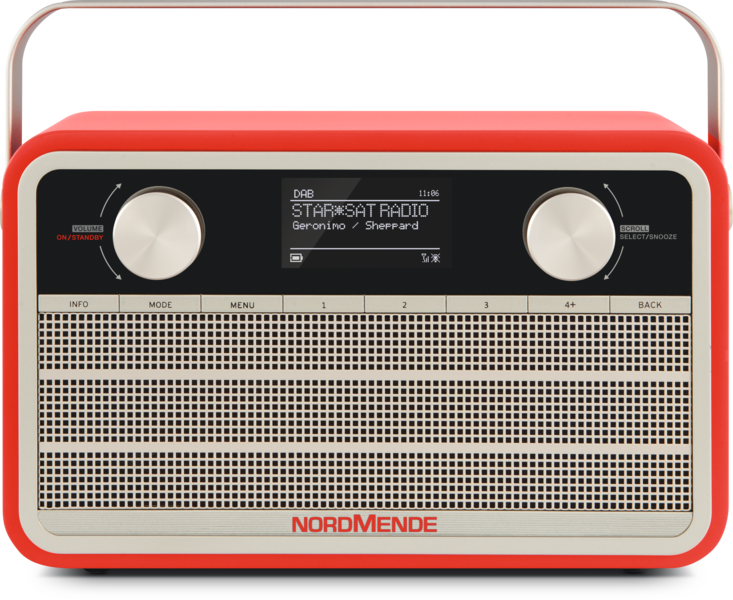 More than just a radio. clear sound, stylish and absolutely digital. 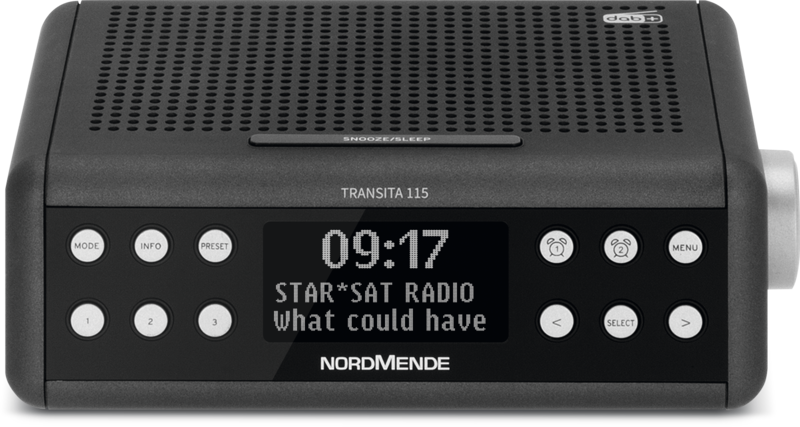 Our digital radios. 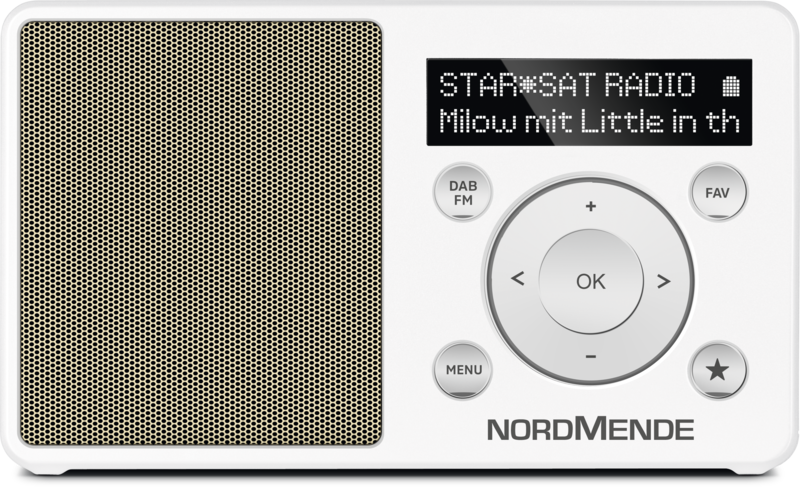 With Nordmende DAB+ Digitalradio you can enjoy the benefits of digital radio reception. 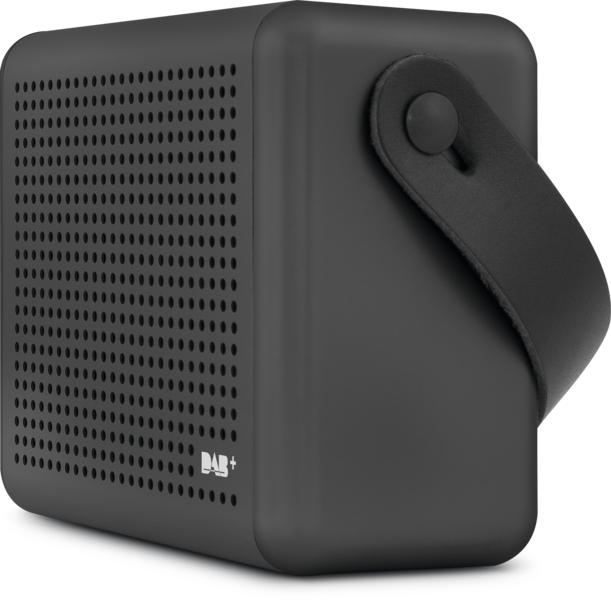 At home, in the garden, or on the road - you can listen to the exceptional sound quality of DAB+ Digital radio with no crackling or noise. Also, tedious manual searching for and setting of radio channels are things of the past. 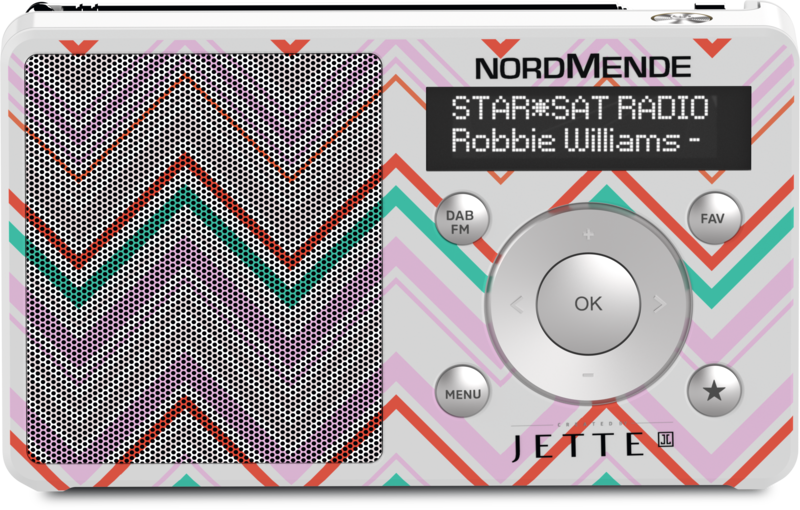 When you switch it on, your Digitalradio lists all of the channels you can receive - you simply choose the name of the broadcaster you want. Furthermore, you can expect to find numerous new radio broadcasters - from old hits, pop, rock and the latest chart hits to classical music and informative radio. You are guaranteed to listen to radio broadcasts that you like. 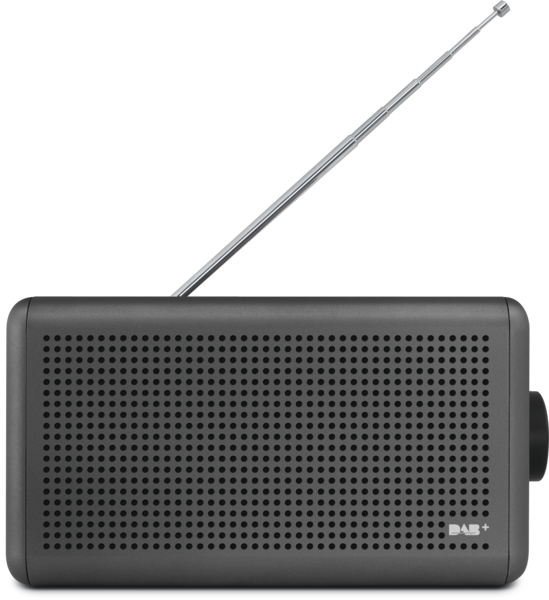 Depending on the features of your Digitalradio, you can benefit from other add-on functions such as Internet radio. 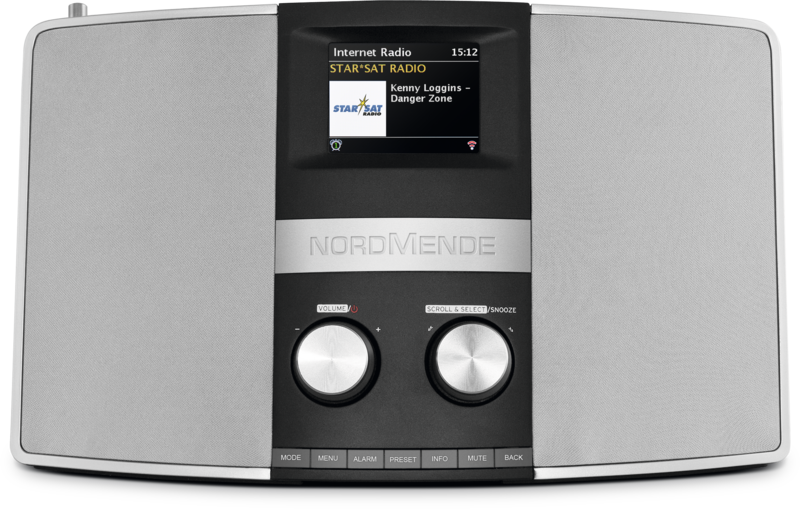 Discover the digital radio world of Normende.